After tackling The Devil, Heaven and Pope Joan in previous books, Peter Stanford turns his attention to Judas, who , in the words of in Pope Leo may be “the wickedest and unhappiest man that ever lived“. 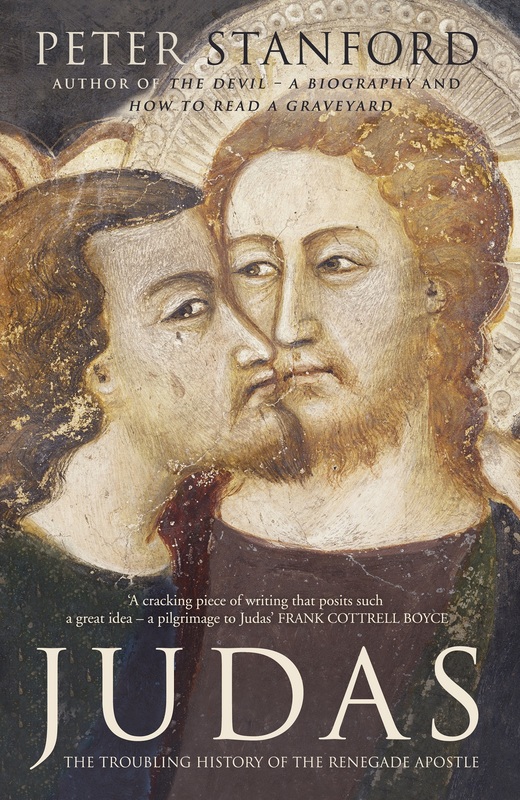 In this enthralling biography Peter explores two thousand years of cultural and theological history to investigate how the very name Judas came to be synonymous with betrayal and evil. But could it be that Judas has been the victim of a terrible injustice? Did the death and resurrection of Jesus demand a betrayal? 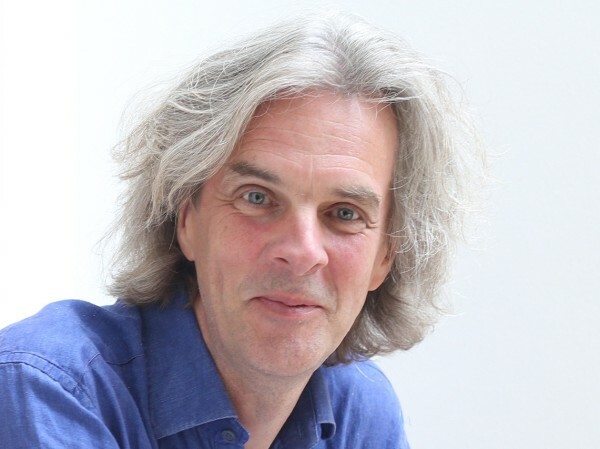 Peter Stanford is an accomplished broacaster as well as a prolific author, having presented programmes on both television and radio. He is sure to shine new light on Christianity’s most troubling character. Please note, this event will take place in the Bookshop!